Sharing toys, fumbling over shoelaces, navigating homework, coping with developing emotions — sometimes it’s a big job being a little kid. With anxiety on the rise among children (one in five has a diagnosable anxiety disorder, up from about one in 10 a couple of decades ago), it’s never too early to make sure we give our kids an environment that encourages well-being, so they can focus on the tasks at hand as they leap to the next stage of development. Anxiety can result from a number of biological and external factors. Genetics play a role, as do stress, trauma, media exposure and the shift away from spending time in nature and with extended family and social networks. The way we parent is also a key factor. “The most important way to prevent anxiety — and to develop healthy mental well-being in general — really comes down to secure attachment, [to] creating a space of love and connection,” says Mollie Grow, M.D., M.P.H., of Seattle Children’s. To create the bonding that kids need, Grow says, parents should start by taking care of their own mental health and seeking support as necessary. She cites the book Raising Happiness by Christine Carter, Ph.D., which includes a chapter titled “Put on Your Own Oxygen Mask First.” The author emphasizes, as does Grow, the importance of caring for yourself so you can care for your kids. How does our anxiety impact our kids? Often it comes down to communication. “Anxious parents tend to think catastrophically,” notes Lynn Lyons, L.I.C.S.W., co-author of Anxious Kids, Anxious Parents: 7 Ways to Stop the Worry Cycle and Raise Courageous & Independent Children. By imagining the worst-case scenario and engaging in “safety chatter” — sharing their fears about what could happen — parents might end up scaring their children when they mean to protect them, Lyons says. Of course, teaching safety is important. But parents who tend toward anxiety should consider how they communicate their concerns to their children. This is especially necessary in our media-saturated society, where the headlines on any given day can make the world sound like a scary place. So how do parents know when a bedtime fear of monsters or anxiety around school drop-off or in social settings is normal, or when it’s something to be seriously concerned about? 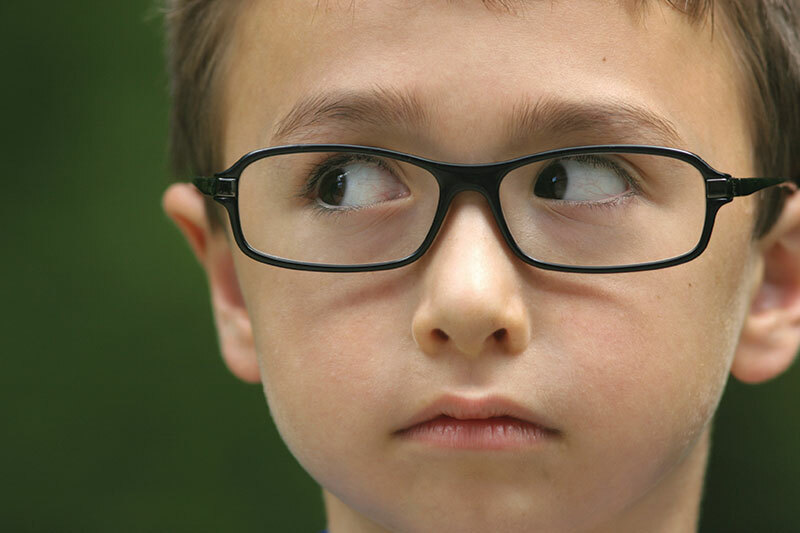 A certain amount of worry is typical and even expected in young children — most kids experience some amount of separation anxiety, for example. “Worry becomes a problem when a child is consistently avoiding activities or experiences that are a normal part of development,” Lyons says. A fearful or dramatic refusal to try something new or avoidance and rigidity in daily routines are signs to watch out for, she says. If you are concerned your child might be suffering from anxiety, reach out to a health care professional for help. Asking for guidance sooner rather than later will kick-start your capacity to teach effective, long-term coping skills. In some cases, it may be a good idea to urge children to try new things, make mistakes and try again, Lyons says. Allowing kids to take reasonable risks also enables them to develop the resilience to move forward. “Anxiety is all about stepping back and avoiding, so we want to encourage children to be actively moving toward new experiences and stimulation,” she explains. As a result, kids will learn persistence, frustration tolerance and confidence. Whether you’re working through anxiety with a member of your family or trying to prevent it, there are many ways to create an environment conducive to the well-being of everyone involved. We all need support and a sense of belonging, and children are no exception. Love and undivided attention are important to children, and they need to know that people care about them, Grow says. Consider the networks you’ve formed with extended family and friends and whether your circle is loving and supportive. Spending time in nature and making space for unstructured play and downtime are good for us, and these practices are worth prioritizing in our busy, scheduled lives. Provide your children with plenty of outdoor time and opportunities for physical activity. Grow suggests that parents model for their kids how being active can be rejuvenating, and that they find opportunities for relaxing together as a family, such as vacation. As our children’s most important teachers, we have the ability — and responsibility — to prepare them to deal with anxiety and cope with inevitable challenges. Emotional coaching can help kids develop emotional intelligence. Sharing stories about your own family, both your successes and how you’ve overcome obstacles, may also inspire your children, Grow says. On the journey of childhood, there will always frustration and stress. But like most jobs, that of growing up will seem less fraught when our kids are surrounded by support, good modeling and the right resources if the road gets extra bumpy.